What to make when you have egg whites left over from making Carbonara? 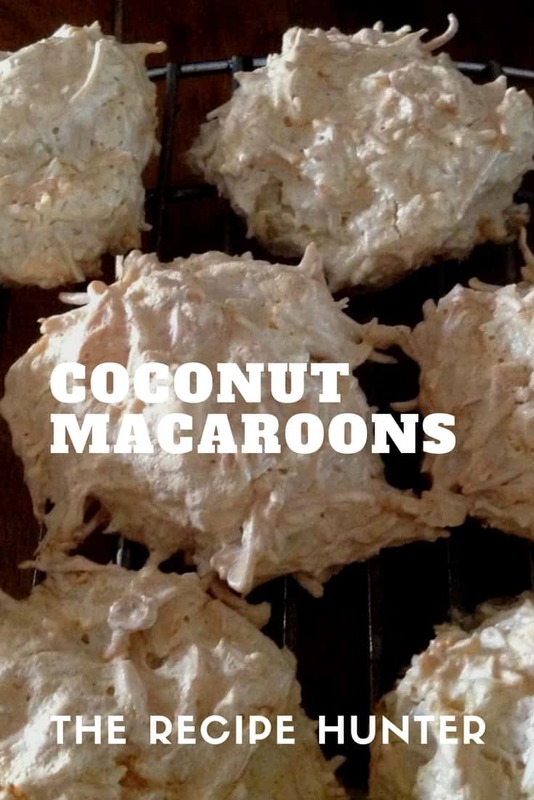 I have not made coconut macaroons for years. Next time for a little more color I will lightly toast my coconut and maybe melt some chocolate and drizzle over them. Cook in a pre heated oven on 350F or 175 C for 15-20 minutes.